Don Ka Mar Chuang is BSB's most remote project. The village, located on a small island in southern Myanmar, is challenging to reach in good weather, but in the rainy season it can be impossible. So even though there are regional schools, the difficult geography made it imperative that this village have its own school. An existing school built in 2005 was never completely finished. It lacked a proper roof, windows and floor. 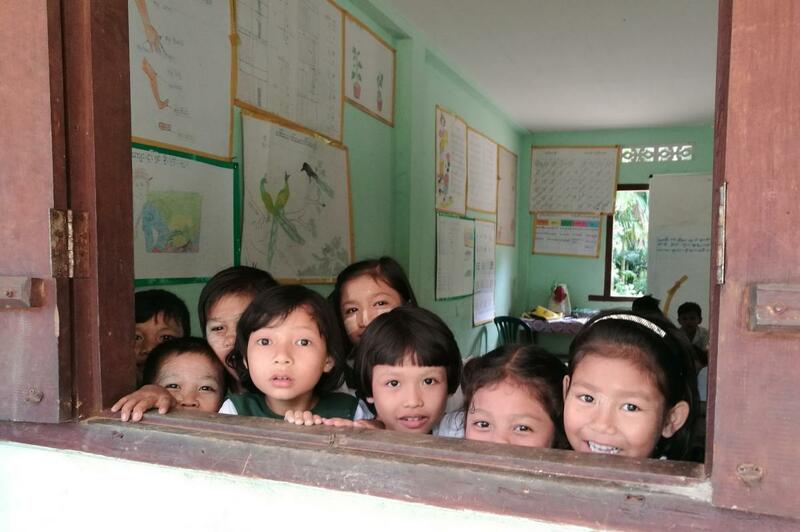 The rain swooped in and drenched the classrooms. 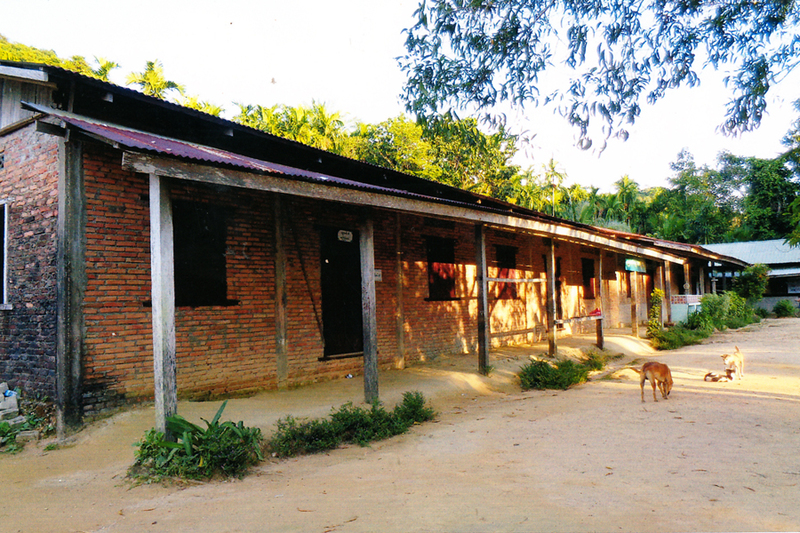 Build A School In Burma was asked to help renovate this building for the almost 200 children in the village. Completed in September 2016, the renovation ensures a full school year of instruction plus expansion to include 8th grade. As with all BSB schools, any child regardless of religion or ethnicity can be enrolled. The 126 families are very poor. They fish, cultivate rice, cut trees for firewood and charcoal and hire out as laborers for their sustenance and livelihood. A plan to use the school building as a community center and for vocational training in carpentry and masonry is also being developed. This renovation was funded through the generosity of multiple BSB donors. 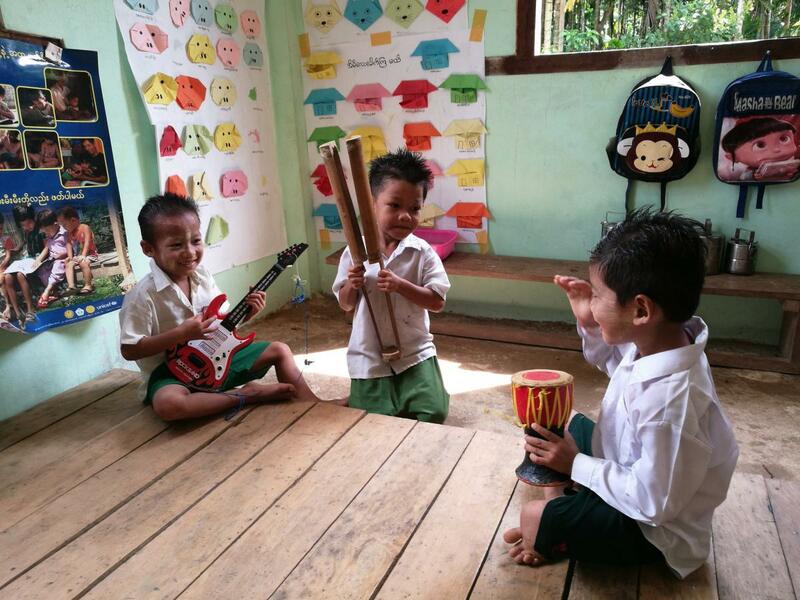 Don Ka Mar Chaung School is the only middle school on this remote island in the Mergui Archipelago. 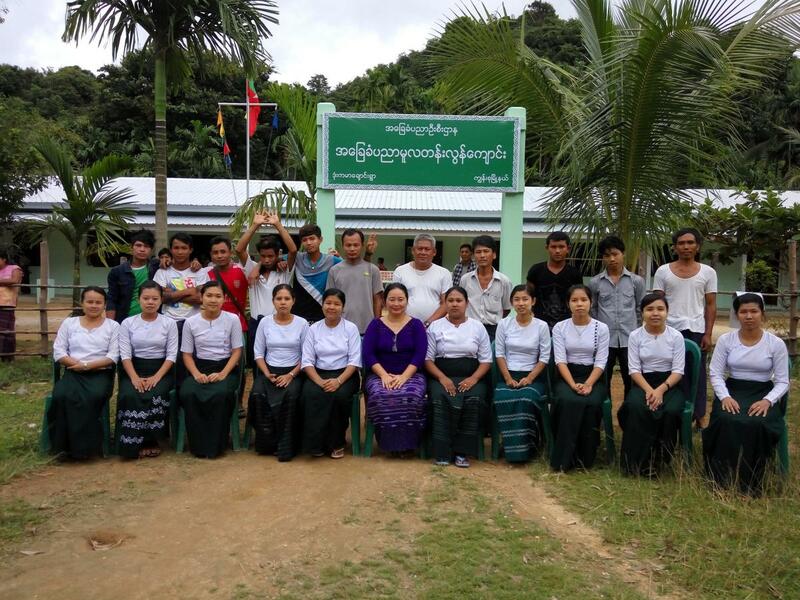 Working with partner Miekswe Myanmar, BSB build entirely new buildings to replace and expand dilapidated and overcrowded classroooms. Don Ka Mar Chuang (Grades 1-8) Don Ka Mar Chaung School is the only middle school on this remote island in the Mergui Archipelago. Working with partner Miekswe Myanmar, BSB build entirely new buildings to replace and expand dilapidated and overcrowded classroooms.